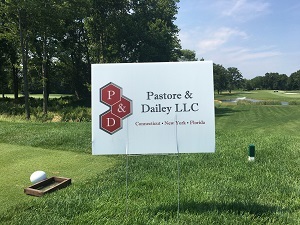 Pastore & Dailey LLC was a sponsor of the Lou Ferraro Golf Classic presenting the 22nd Annual YMCA of Greenwich Golf Event. 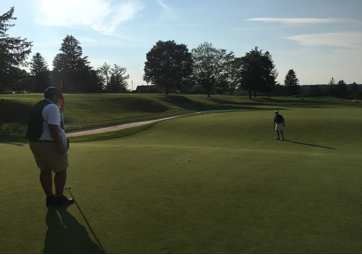 The event took place at Tamarack Country Club in Greenwich, CT. Attorneys William Dailey and Nathan Zezula were both in attendance. Proceeds from this event will directly benefit programs and services for the YMCA of Greenwich including childcare, after school, summer camp, scholarships, senior and special needs programs.